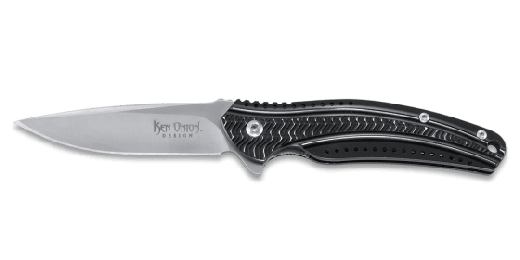 The Ripple™ folding pocket knife has become the anchor of the popular "gentleman's tactical" knife series from Ken Onion and CRKT®. 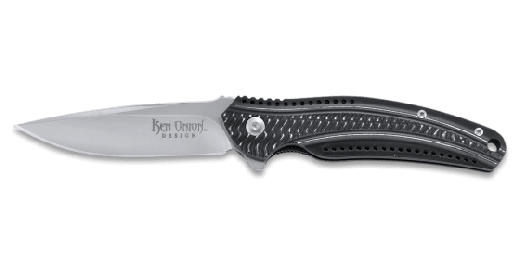 These stainless steel handle versions ride low profile due to the considerate clip position and are designed to be used as an everyday carry pocket knife. With their distinct look these knives will complement the refined taste of the distinguished gentleman. They slide in and out of a suit pocket easily and are also comfortable at home in your jeans in the garage. Stylish curves and smooth flowing lines help to create the Ripple™ effect that defines the look of the handle. These distinctive frame locks feature an ambidextrous blade flipper for easy opening. The flipper style opener moves the blade with ease thanks to the smooth IKBS™ pivot system. 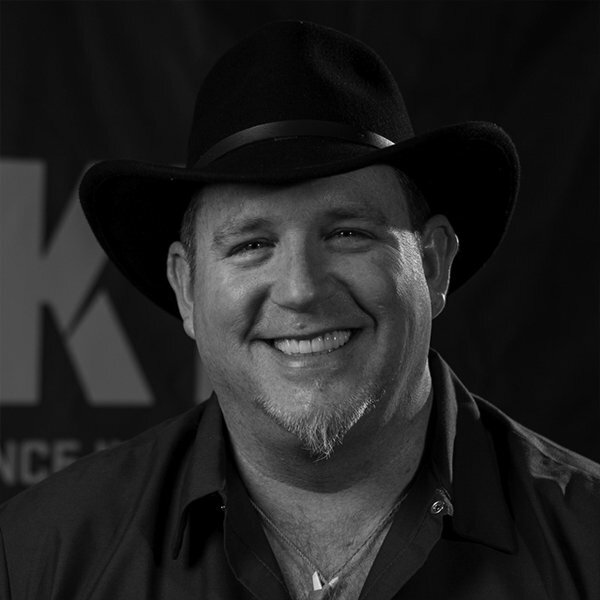 The IKBS™ innovation is arguably the strongest, smoothest pivot system on the market. The Ripple™ modified drop point blade with its high hollow grind affords the user a razor sharp edge with plenty of utility to cut across a wide variety of everyday tasks.